Diamond Jubilee Tour - jour 8. . Wallpaper and background images in the Prince William club tagged: kate middleton prince william. 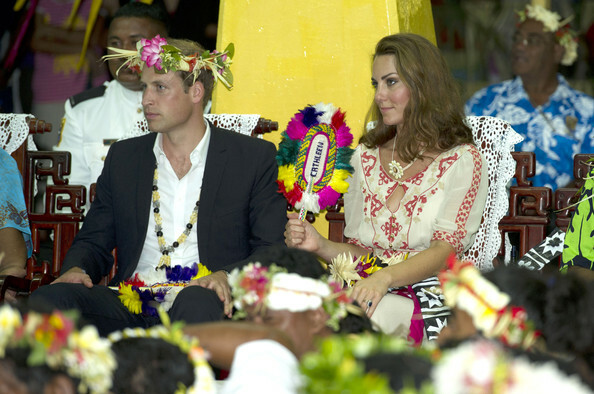 This Prince William photo contains bouquet, corsage, posy, and nosegay. There might also be demoiselle d'honneur and demoiselle d’honneur.